Burak Açıkalın, an engineer who was dismissed from Turkey’s Directorate of Intelligence and arrested following a failed coup on July 15 due to alleged involvement in the attempt, was found dead on Thursday in a prison in Turkey’s Kırıkkale province. Pro-gov’t Hürriyet daily reported that Açıkalın committed suicide in his cell. Açıkalın’s death has been the 21th suspicious suicides taking place among people affected by the ongoing witch-hunt against alleged coup suspects. An autopsy will be performed as part of an investigation into his death. 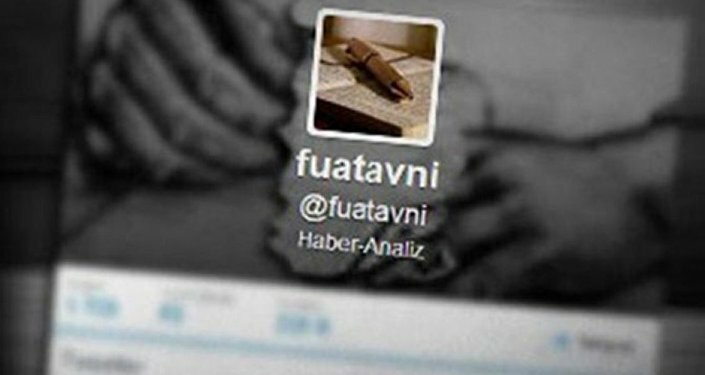 Kızılarslan had been serving as an engineer at the directorate and accused of passing secret information to Fuat Avni, an anonymous Twitter user with nearly 3 million followers. Avni has a credible record of uncovering corruption and irregularities rampant among the government officials. He claims to be in the inner circle of President Erdoğan. At least 21 people have reportedly committed suicide either after they were imprisoned over ties to the movement or after being linked to the movement outside prison. The relatives of most of them claim that the detainees are not the kind of people to commit suicide, shedding doubt on the official narrative. Rumours also have it that some of the detainees were killed after being subjected to torture under custody.